ROC's Culinary Arts Program launches in August 2019! 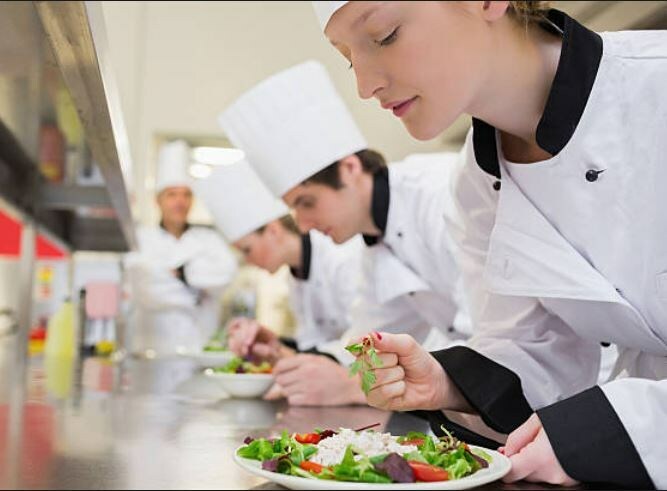 Explore your passion for cooking while developing skills in all facets of the food service and hospitality industries. 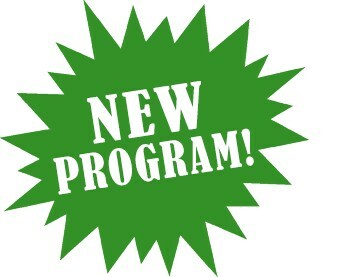 Students will rotate between quantity cooking, commercial baking, and house management in this one-year program. 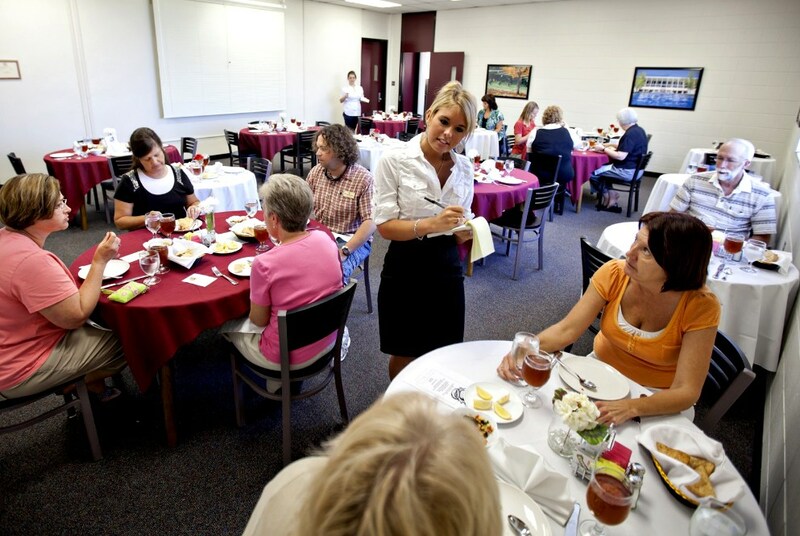 Students will gain invaluable hands-on experience working special functions as well as daily in the Hard ROC Cafe, our on-campus full-service restaurant. Students will also learn their ServSafe Food Handler certification. Planned curriculum will include the preparation, seasoning, and cooking of salads, soups, fish, meats, vegetables, desserts, and other foods, as well as customer service, the planning and pricing of menu items, ordering of supplies and the keeping of records and accounts. Nutrition and food safety are also core components of the program. Learn the tools-of-the-trade and professionalism necessary to gain employment as a baker, chef or business owner at ROC.